Barbecue is more than just cooking, it’s a tool. Christopher originally developed Prime Barbecue to inspire, educate and demonstrate the processes, techniques and traditions behind the art of smoking. Since then, Christopher has been featured on Food Network's Chopped Grill Masters, Man Fire Food, Destination America’s BBQ Pitmasters, Fox & Friends, My Carolina Today, Zagat’s BBQ Documentary, “The Cradle of ‘Cue” and the 700 Club. His passion for the craft has forged a nationally recognized cookbook with Southern Living, “Ultimate Book of BBQ”, a barbecue school, “Ultimate School of BBQ”, and a therapeutic tool to help organizations such as, Wounded Warrior Project. ONLY 2 CLASSES IN 2019! 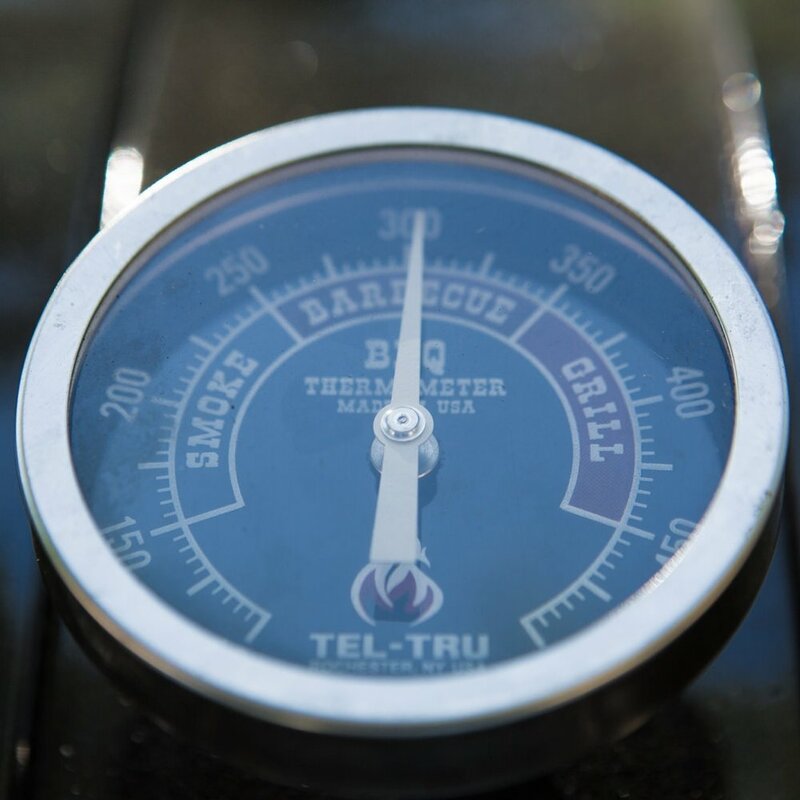 The Ultimate School of BBQ is a class created for the novice, the enthusiast, the trained chef and BBQ competitor. 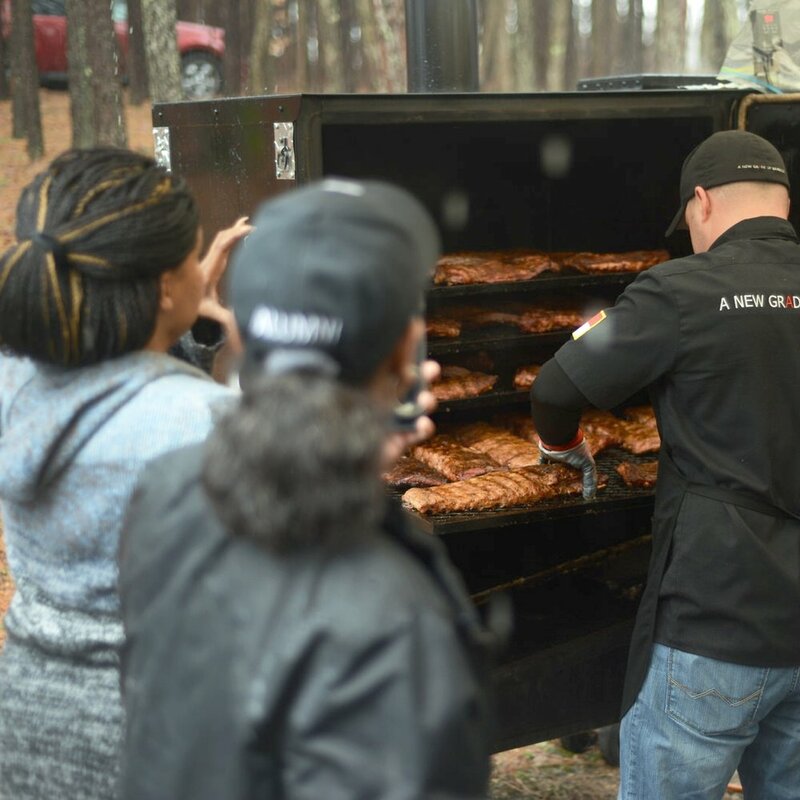 Christopher’s years of experience on the competitive circuit and teaching barbecue nationwide is shared in a full one day class held in Knightdale, North Carolina. The class will cook on multiple types of cookers to gain an understanding of the difference in regional cooking styles. To book Christopher Prieto for private appearances or for Barbecue Live, please use our contact form.